Most international schools have already started school within the past couple of weeks, or if you’re school is like mine, you are almost a month into the new school year! 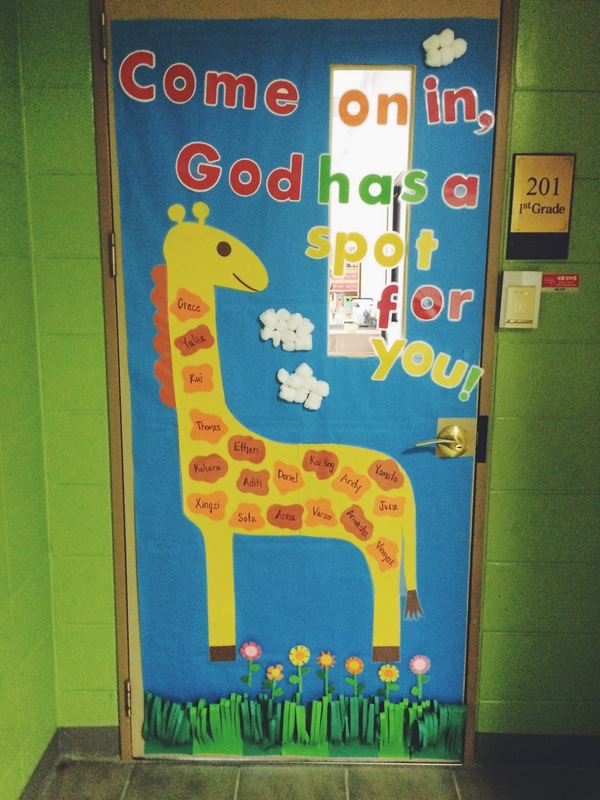 I am really excited to work in a Christian school environment again (mainly because I love praying with my students, there is nothing wrong with non-Christian schools, I like them too) and so when I saw this idea for a door on Pinterest, I asked my TA to recreate it. She did an amazing job, right? 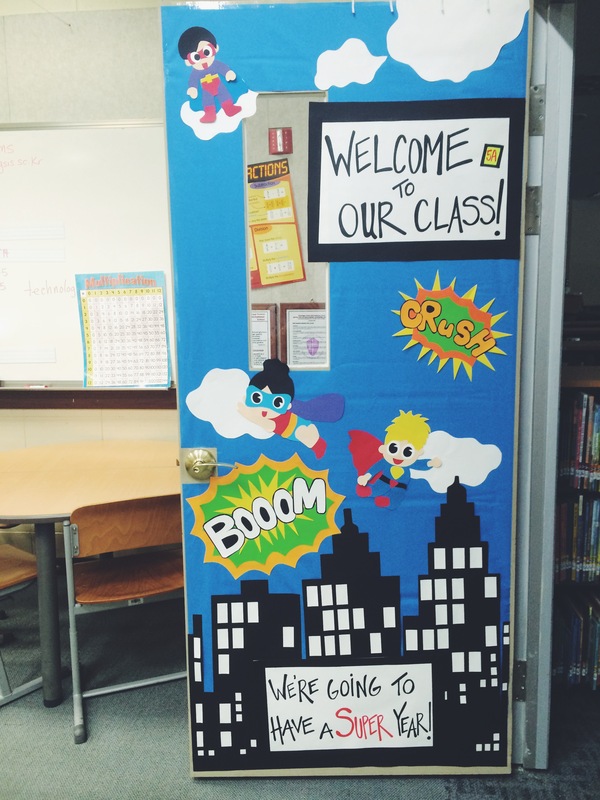 Then a friend posted a link on my wall to these 29 Awesome Classroom Doors for Back to School. It’s not too late my teaching friends. 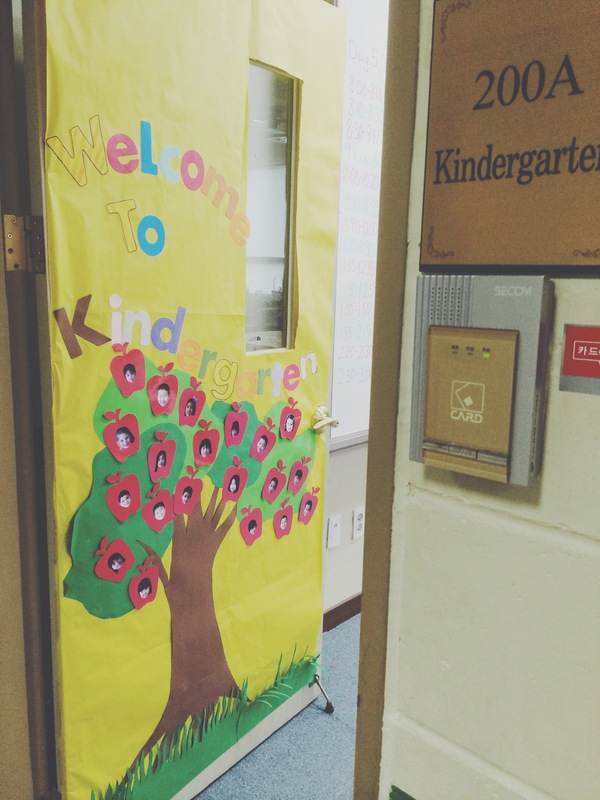 Decorating your door is too much fun to pass up! If you have any more links to door decorating ideas, please share. Up next, Jee Young and I are going to share how we set up our classrooms for the school year. I love seeing all the different ways people can transform a square or rectangular room. Until then, have a great first (second, eighth, fifteenth) day of school!